When you place your order with Vanway Kitchen + Bath, your total bill will be split into three payments, which are outlined below. The first deposit is 50% of your quoted total. It is required when you place the order for your kitchen. Once we receive this initial deposit, we will finalize your plans and send them to our team of skilled craftsmen, who will begin making your cabinets. The second deposit is 35% of your quoted total. It is required before we come and install your kitchen. Once we receive this second deposit, we will finalize the installation date and get your cabinets ready to move in to your home. The third and final deposit is 15% of your quoted total. 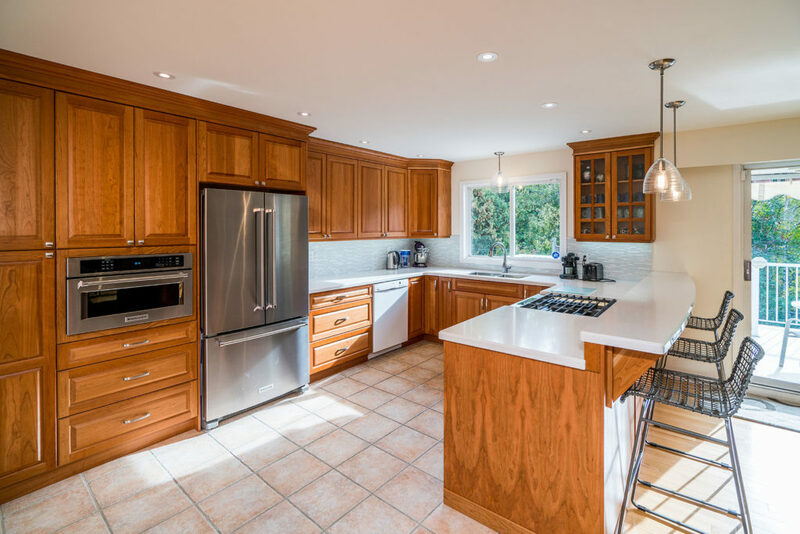 It is required after your kitchen has been installed and once you are fully satisfied with how our experienced installers completed the project.